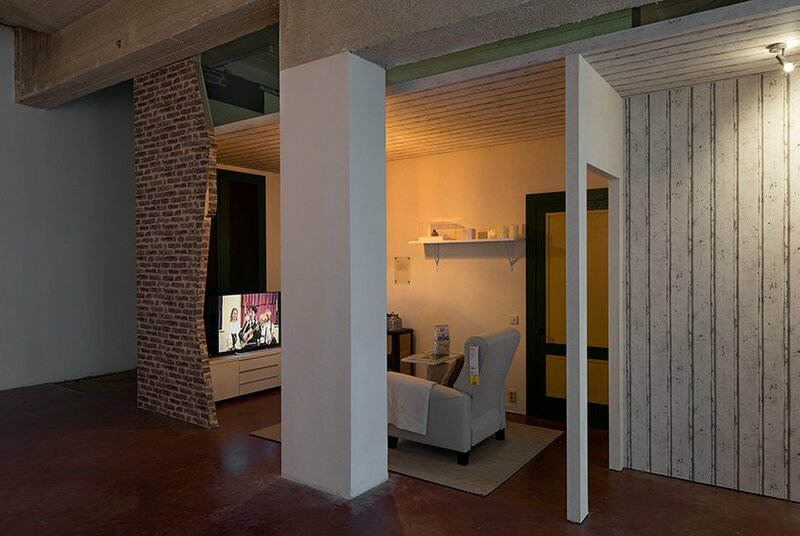 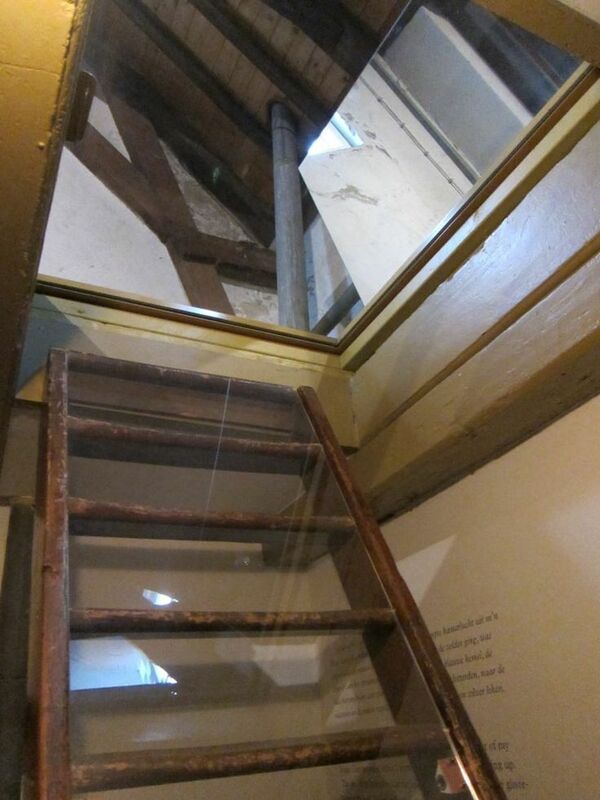 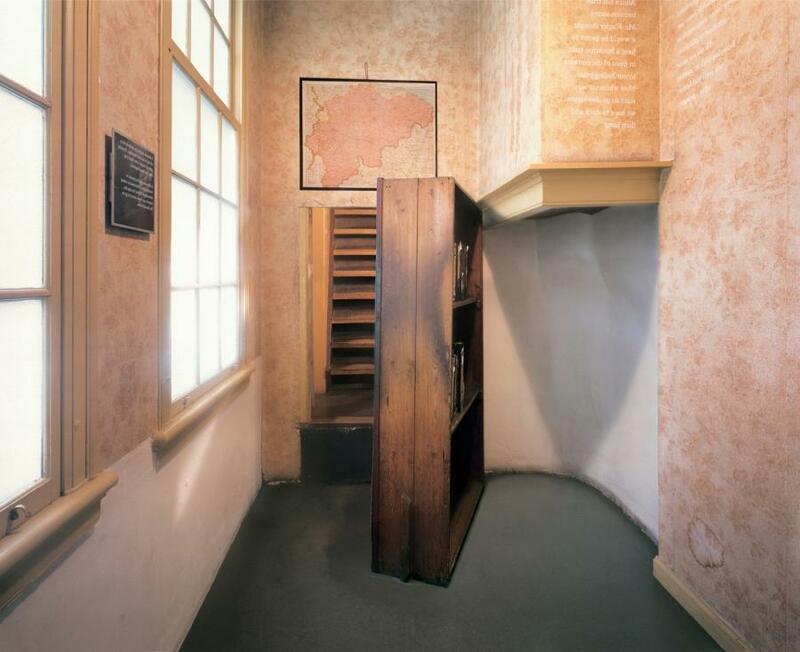 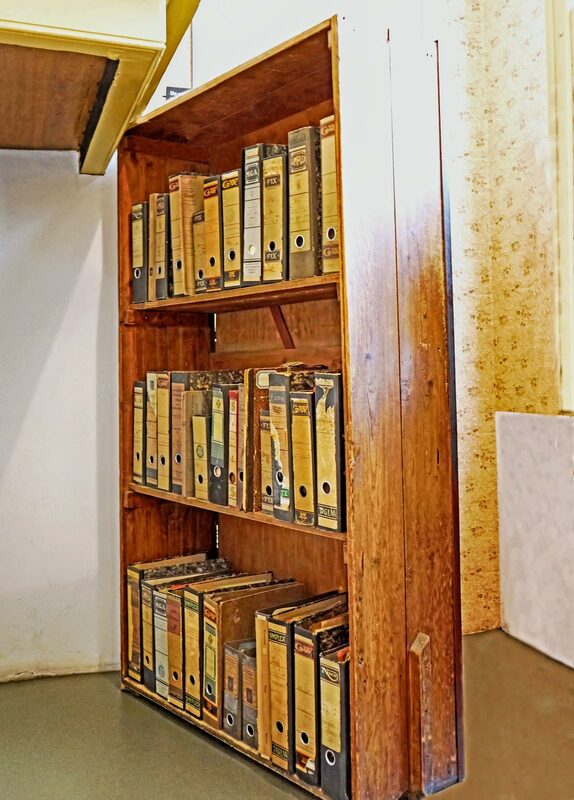 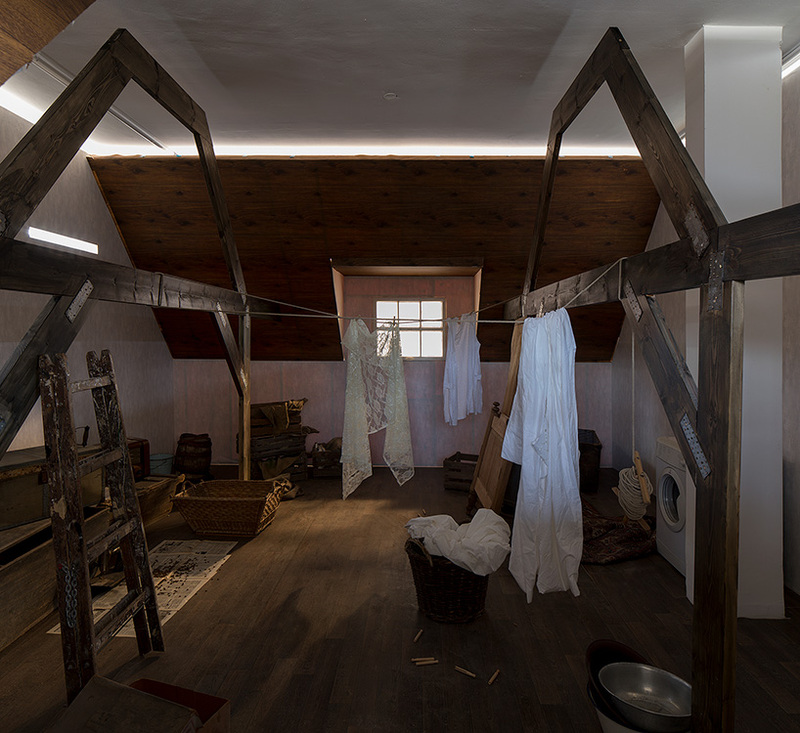 During World War II, Anne Frank hid from Nazi persecution with her family and four other people in hidden rooms at the rear of the 17th-century canal house, known as the Secret Annex (Dutch: Achterhuis). 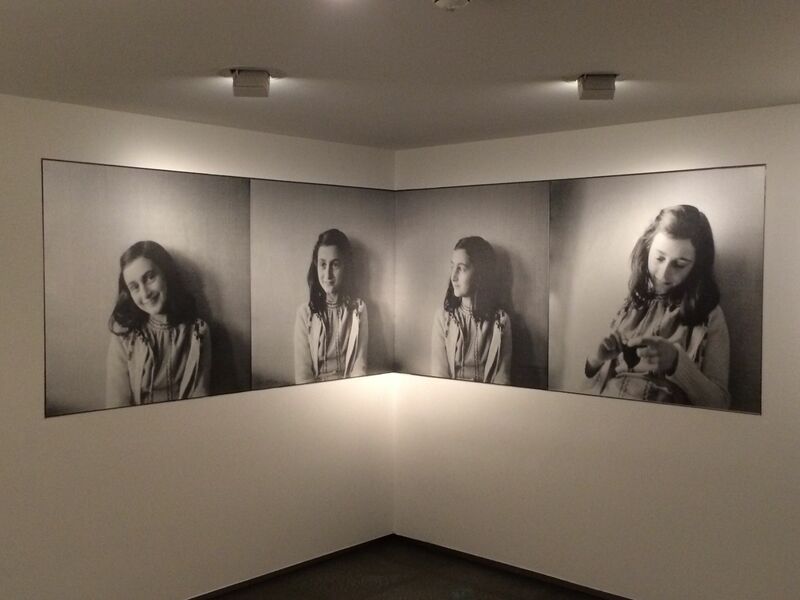 Anne Frank did not survive the war but in 1947, her wartime diary was published. 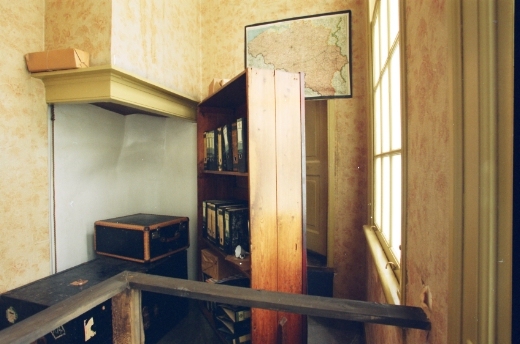 In 1957, the Anne Frank Foundation was established to protect the property from developers who wanted to demolish the block. 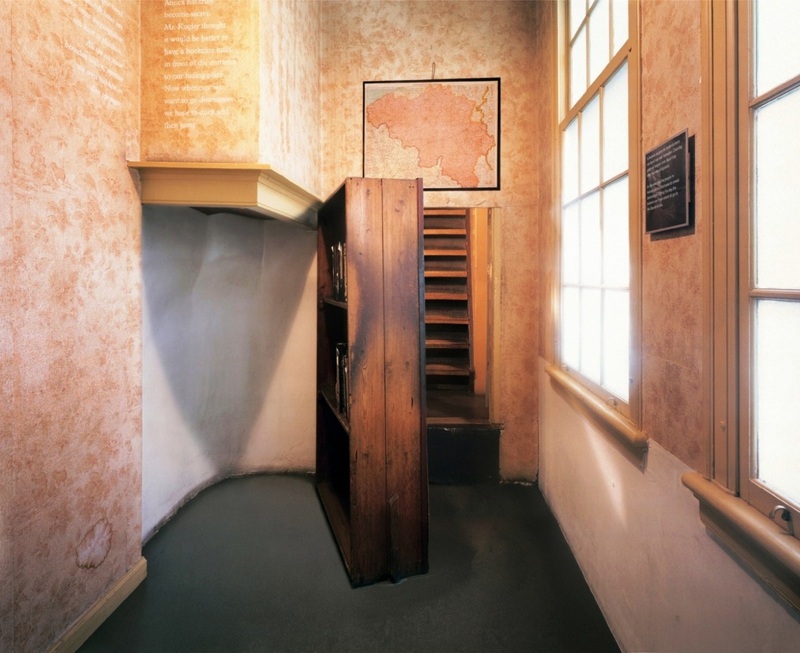 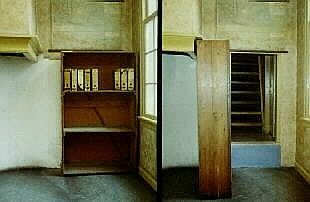 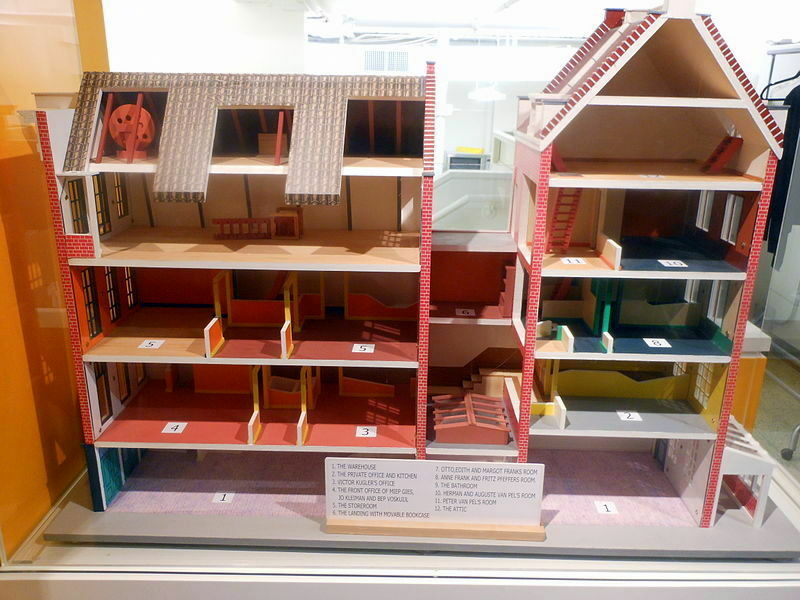 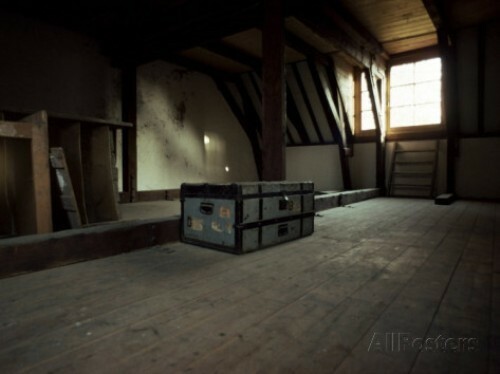 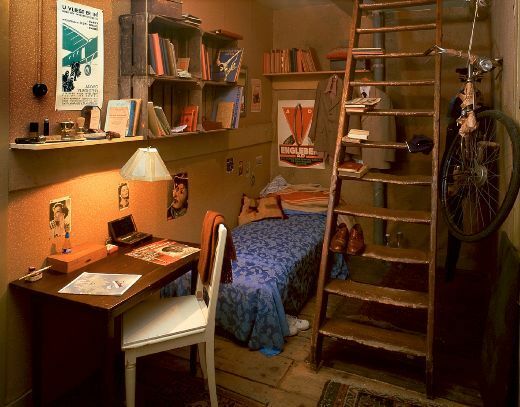 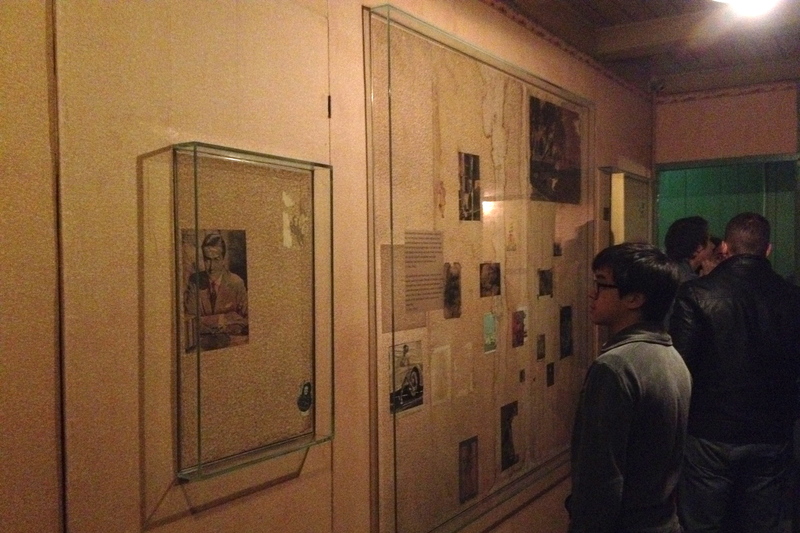 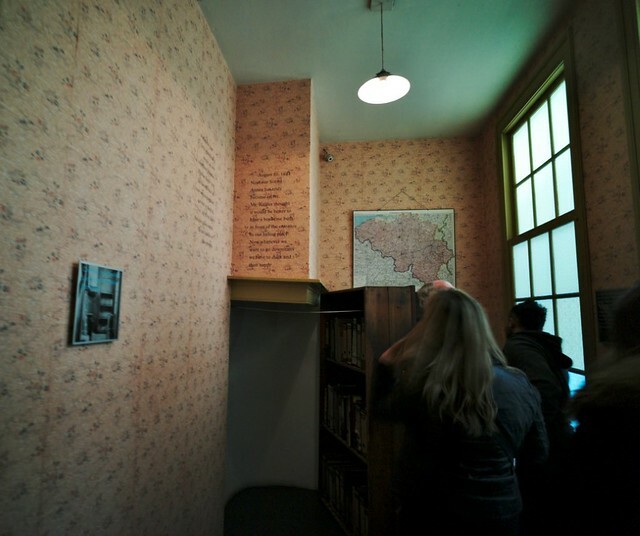 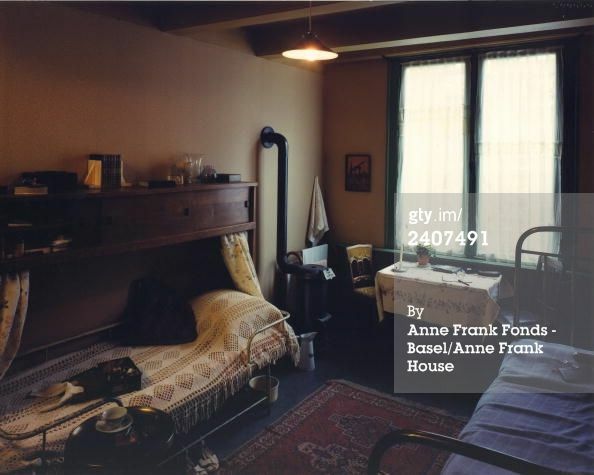 Inside Anne Frank's House, Amsterdam | Flickr - Photo Sharing!